When we undertake deck building Los Angeles projects, we focus on quality. From the layout of the new decking to the special features of your property, everything matters. Not only does our staff concentrates on the aesthetics but mainly on construction to ensure a solid structure that will last for a very long time. 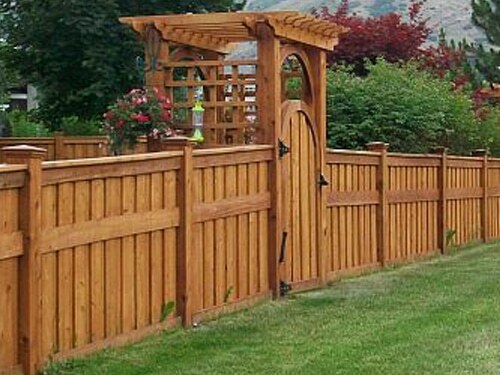 We all have a very long experience here at Perfection Decks & Pergolas Los Angeles. And we bring it to every job along with ideas, recommendations, and technical expertise. Building a deck requires expertise. 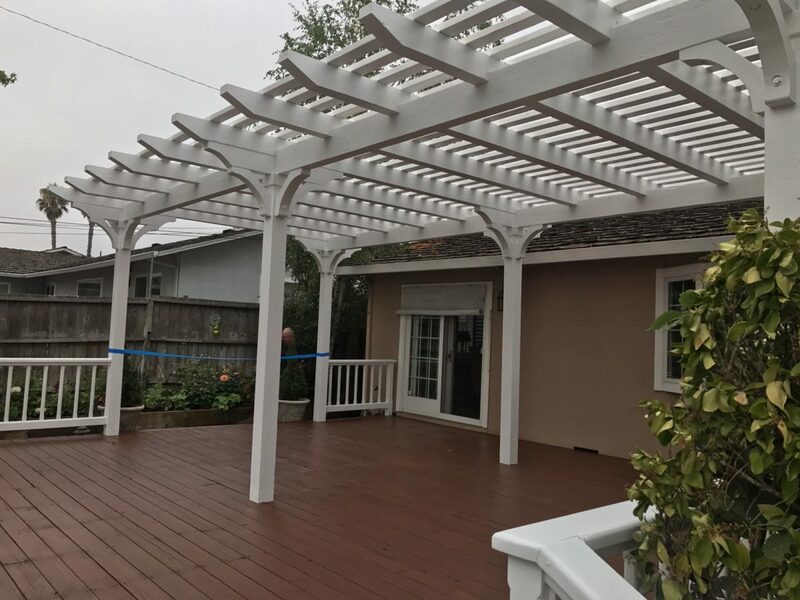 But before the project begins, our deck contractors in Los Angeles take care of any technical detail to ensure the job will be done correctly from the start and in accordance to the local building codes in Los Angeles, California. Once everything is taken care of, we take your dream and turn it into a reality. The team of our deck builders Los Angeles experts takes over. 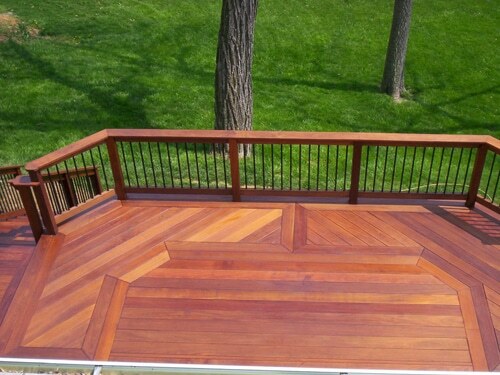 At our company, we use cedar and ipe wood for the construction of sturdy decking. The choice is yours. But you can rest assured that our contractor will tell you all you need to know about natural wood and composite options so that you can make a firm decision. 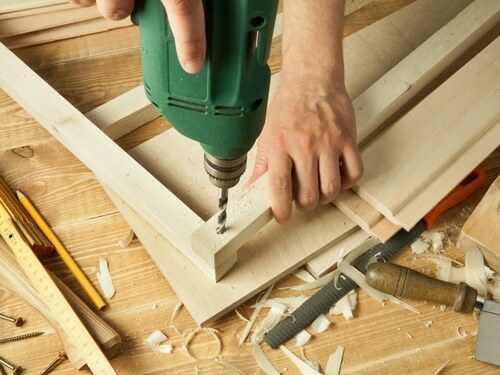 Our builders are experienced technicians and can work on any wood. With the right equipment and the expert skills, the deck construction Los Angeles project will be completed on time and to your full satisfaction. Once the construction is over, we sand or coat it upon request and then our techs install the new decking to your property. Installing the deck is as important as building it. You can be sure of the expertise and commitment of our team. We focus on stability whether this is a plain deck, with or without staircases, with or without railings, or any other features. We build extremely solid and very impressive custom decks in Los Angeles to match the architectural appeal of your property and ensure your safety. Since safety is always a focal point when it comes to our LA deck building projects, we use sturdy fasteners and high quality wood and always take into account weather fluctuations, which will have an impact on the deck’s condition tomorrow. With our experience and quality work, you can be sure of the long-lasting effects of our work. Our decks are built to be smooth, easy to maintain, and ensure safety. So if you are planning to install a deck, call us for the best deck building in Los Angeles.